ANKARA (Sputnik) – Turkey's ruling Justice and Development Party (AKP) filed on Tuesday an appeal with the Supreme Election Council against the results of the recent mayoral election in the country’s biggest city of Istanbul, the Anadolu news agency reported. 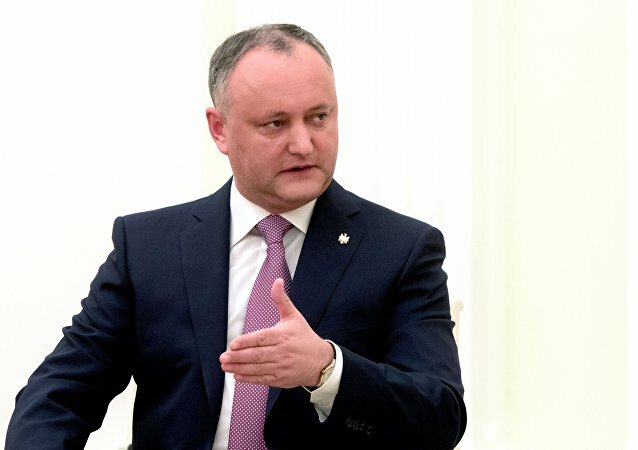 A local resident named after the former president of the USSR has announced his candidacy in the parliamentary elections in Indonesia, the New Straits Times reported. 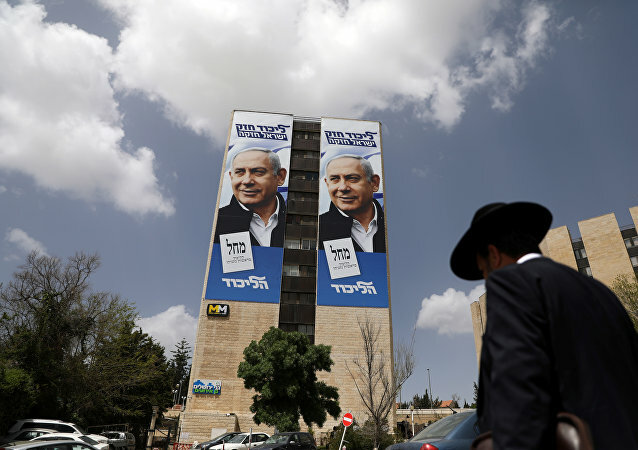 The right-wing Likud party, headed by Israeli Prime Minister Benjamin Netanyahu, came in the first in Tuesday’s election, garnering 36 mandates in the Knesset, the final election results, released by the Central Elections Committee, showed on Thursday. WASHINGTON (Sputnik) - Several US lawmakers on both sides of the political aisle in separate statements on Thursday said WikiLeaks Founder Julian Assange must be held accountable for allegedly working with Russia to interfere in American elections. 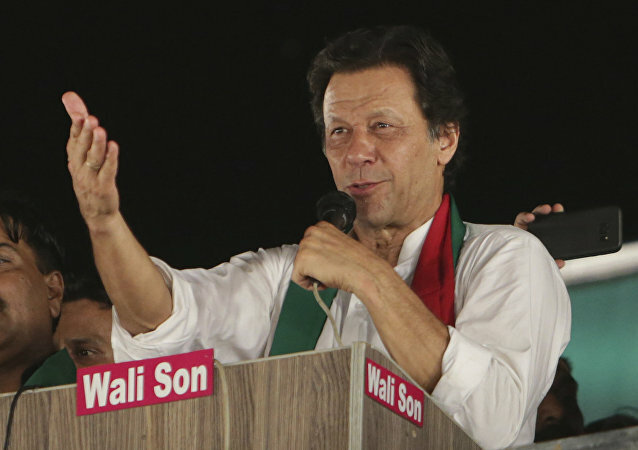 Israeli Prime Minister Benjamin Netanyahu is widely expected to win a record fifth term following Tuesday's Knesset election. His Likud Party is set to finish with a similar number of seats - 35 - as the centrist Blue and White alliance, led by former military chief Benny Gantz. 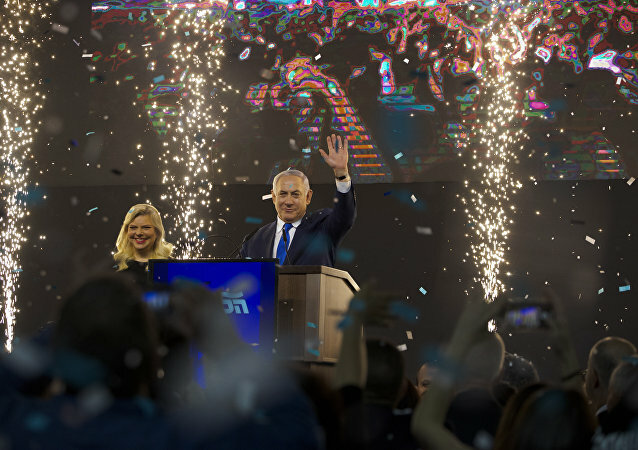 Israel's Blue & White party, the main rival of Prime Minister's Benjamin Netanyahu Likud party, have conceded defeat, local media reported Wednesday. 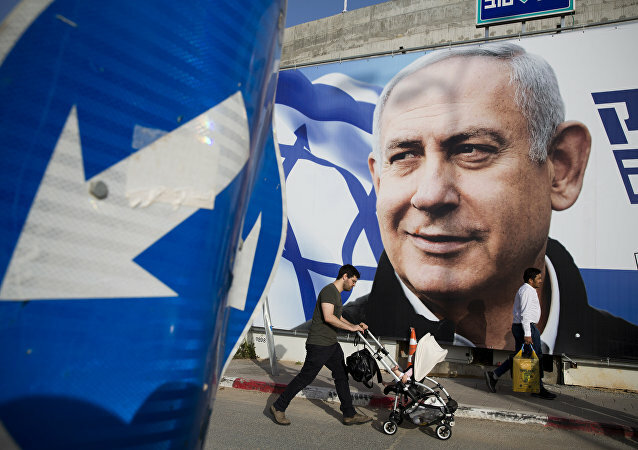 Netanyahu is in legal trouble as he is facing accusations of bribery, fraud and breach of trust. 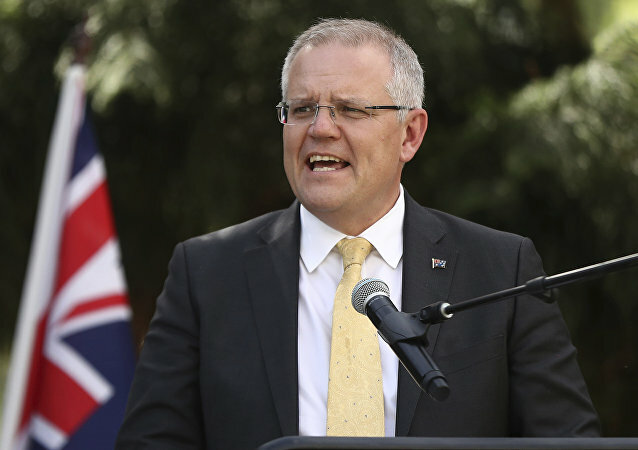 However, the prime minister, who has dismissed all allegations, is likely to achieve a record fifth term and form the governing coalition. Steven Windmueller, PhD professor emeritus at the Hebrew Union College-Jewish Institute of Religion in Los Angeles, spoke with Sputnik about voting patterns among American Jews, as well as the influence of lobbying groups such as AIPAC amid anti-Semitic scandals, involving the Democratic party. 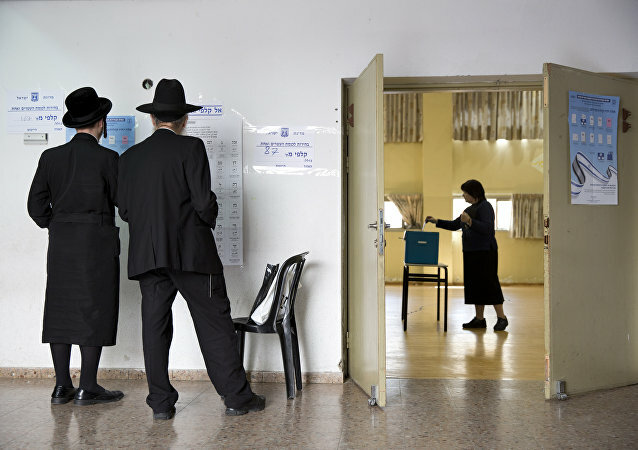 Polling stations have opened in Israel as the country votes in a very tight race – Prime Minister Benjamin Netanyahu hopes to secure a fifth term. Ahead of the vote, Sputnik talked about the election with Sharren Haskel, a Member of the Knesset and candidate from Likud party.